Winner of Patron’s Pick after its sold out run at the Orlando International Fringe Festival, Oh Hi, Johnny! 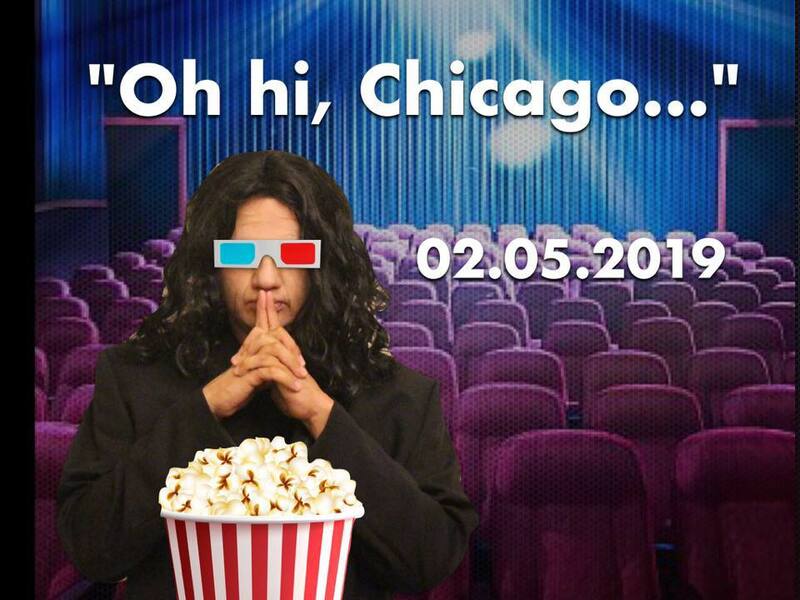 The Room-sical Parody is a new musical that’s sure to tear you apart. Running at The Edge Theatre as part of the Chicago Musical Theatre Festival.